Charles Bradley is one of those artists I've been meaning to check out for years, but for no real reason I just haven't. I've known he is great for a few years now. I just haven't listened to him yet. In what is an obvious attempt to get If It's Too Loud... to finally give him a shot, he's released a cover of the iconic Black Sabbath song "Changes." A classic-style soul singer that's been at it for 50 years covering a song by the originators of heavy metal is a bizarre one, to say the least. In theory, at least. Sure, "Changes" is a ballad, and it's not like Charles Bradley chose "War Pigs" or "Fairies Wear Boots." This cover of "Changes" works far better than it should. Listening to it, I'm shocked that I never picked up on the soul of the original. This could be the rare time a cover ends up becoming more meaningful than the original, like Johnny Cash's cover of "Hurt." It's just that good. 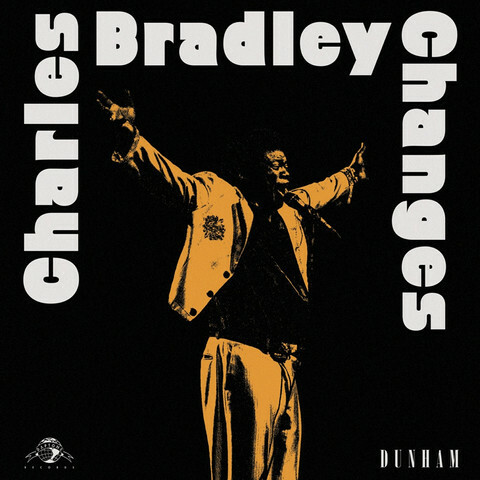 Charles Bradley's third album, also called Changes, is due out April 1 on Daptone Records. You can watch the video for his cover of "Changes" below. For more information, check out his website.